“Emotive”, “wonderful”, “simply and utterly sublime”, “phenomenal” are all words used to describe Josie’s performances. Josie has contributed to a host of award winning and critically acclaimed albums. 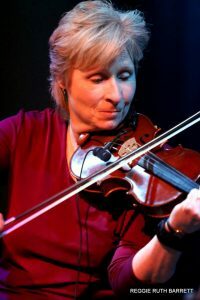 She provides affordable string arrangements and remote, online string recording for albums, commercials, films, video games, and more. Her clients include top producers and composers worldwide. In addition, Josie produced guitarist Tom Carleno’s award winning “Perfect Imperfection”, Zone Music Awards Best Acoustic Instrumental 2014.